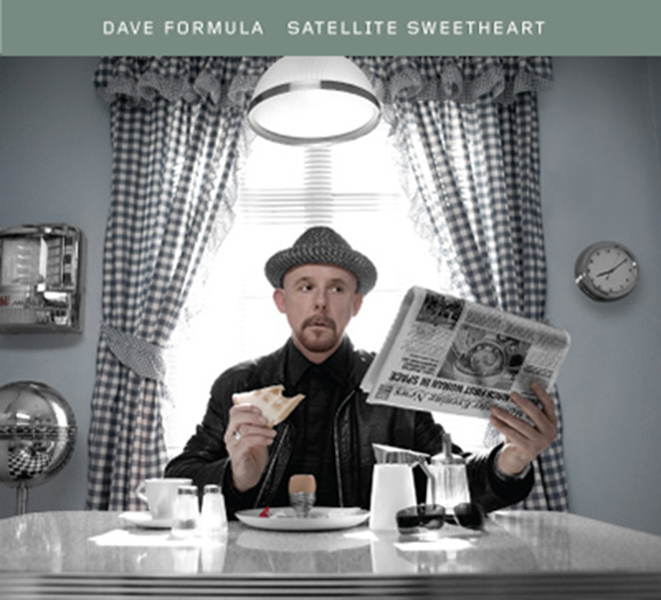 Dave Formula's debut collection of 13 solo recordings featuring brand new collaborations on brand new material with Howard Devoto, Barry Adamson, John Doyle and, yes, John McGeoch. Additional performances are supplied by guest vocalists and musicians David McAlmont, Robert Wyatt, Jack Broadbent, Corinne Drewery, Joel Purnell and Dennis Rollins. which sold imported calypso and blue beat singles, on Alexandra Road, Moss Side. on a Saturday afternoon, doing the shopping with my folks”, says Dave. in Magazine and Luxuria, and together they have composed one of the album’s centre pieces in ‘Via Sacra’, which in turn lit the spark to the recent Magazine reformation.